Some of the most beautiful and wonderful places in the world are located in Greece – country of tourist destinations. The proof of this is from Ancient Ellada, when the Greeks ruled their territories. They realize “there’s something pure and clear in Greece – in nature and people”. Even in mythology the images of their gods were captivated by this heavenly beauty places with high mountains and hills. All nature was endowed with one more incredible charm that still tempted tourists from everywhere – exotic green islands of Greece. They are grouped into a few large islands and their number is extremely large – between 1200 and 6000 islands, among whom 227 are inhabited. One of the most pleasant and accessible way to touch the gold sands on the Greek islands, is to hire a suitable sailboat – yachts. By choosing this option, we will feel the spaciousness and freedom of being at wide sea. Contact with nature is better way to feel the sound of new exotic destination. 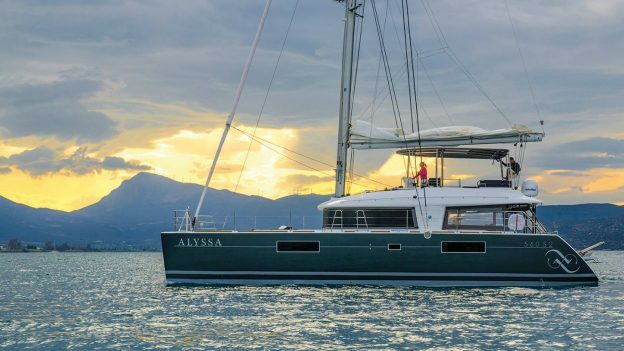 That’s why yacht becomes a compact symbol of freedom and adventure, which many dream of. If you’re on vacation with family and friends, romantic occasion or a business trip, the boat provides a full capacity for earning some wonderful and unforgettable moments. Only this kind of experience leaves everlasting memories. In the era of postmodernism yachts are transformed by the new technologies and innovations in this field, including maximum comfort and full of goodies. The luxury of their stylish appearance combines modernism and high class – representing the floating palaces! The service is also in a high level. By trying carefully prepared dishes and summer cocktails, you will experience the Greek traditional taste. That is better way to combine the sea breeze with something delicious. At the final the yacht becomes a floating universe, showing us a delicate and modern way to see the new horizons and sunny beaches. The magic of yachts satisfy the desires of every adventurer and this is the right way to feel like a real god! Nice sailing on board! This entry was posted in Updates and News on 19/12/2016 by Allyssa Crew.